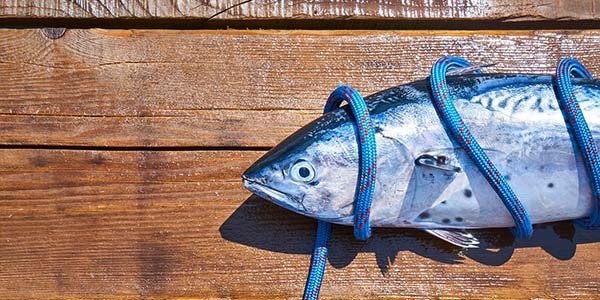 A new study has shown that intakes of omega-3 fatty acids across the U.S. population are lower than recommended intake levels. While the study demonstrates the need to boost omega-3 consumption for all, it especially emphasizes the need in vulnerable groups such as children and women of childbearing age. It isn’t only children and women of childbearing age who have insufficient intakes of omega-3 fatty acids. A study published by Harvard University researchers in 2009 found that omega-3 deficiency causes up to 96,000 thousand deaths a year in the United States alone. This makes it the sixth biggest killer of Americans. Among their many other benefits, omega-3 fatty acids have been shown to reduce the risk of dying from coronary heart disease, lower blood pressure, lower the risk of eye disease, reduce inflammation in chronic kidney disease, reduce aggressive behavior in children, stop the development of Alzheimer’s disease, and even help treat major depression. Without doubt, incorporating omega-3 fatty acids into a carefully balanced supplement regime may be one of the best things you can do to enhance and protect your health.